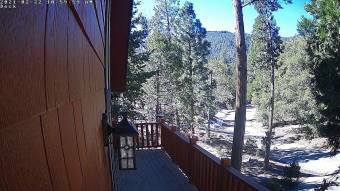 It's 12:23 in Alta Sierra, USA right now. Alta Sierra Hikes A webcam in Wofford Heights, California with image archive, weather data and timelapse videos. Arvin, California: Arvin Union SD, 39.7 miles away. Tehachapi, California: Mountainbase Webcam, 41.7 miles away. Tehachapi, California: Tehachapi Airport, 41.7 miles away. Mineral King, California: Mineral King - Timber Gap, 49.9 miles away. Three Rivers, California: Kaweah River Cam, 52.7 miles away. Three Rivers, California: Kaweah Kam, 52.7 miles away. Lone Pine, Idaho: SH-28, M.P. 49.2, 66.4 miles away. Lone Pine, California: Mount Whitney, 66.4 miles away.